Hyundai Tucson Review 2019 | What Car? While North Korea’s relationship with the US is probably best described as ‘fractious’, there is a slightly more relaxed approach to the West across the border. Although there probably isn’t much to read into politically, South Korean manufacturer Hyundai has sought inspiration from Stateside in naming its family SUV the Tucson. You see, open up a map and you’ll find the city of Tucson nestled in the state of Arizona, where SUVs are as common as an XL quarter pounder with fries, please. But how does the Tucson measure up to our European tastes? Well, it’s in an extremely competitive market, with the Tucson counting the established Nissan Qashqai and relative newcomer Skoda Karoq among its rivals. If you’re in the market for a family SUV, the default choice is the Nissan Qashqai. Many cars try to outperform this well-regarded model, but few come close. The Hyundai Tucson is the Korean brand's latest try. 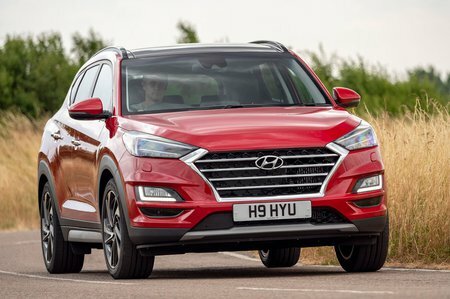 It's the successor to the ix35 and takes a new name (or at least re-adopts the one used until 2009) because Hyundai didn't want it to be associated with the laudable but not especially likeable car that went before it. Hyundai is offering a huge line-up of models to attract as many people as possible. Buyers can pick from petrol and diesel engines, some of which are available with four-wheel drive and automatic gearboxes, plus there are four standard trims to choose from. 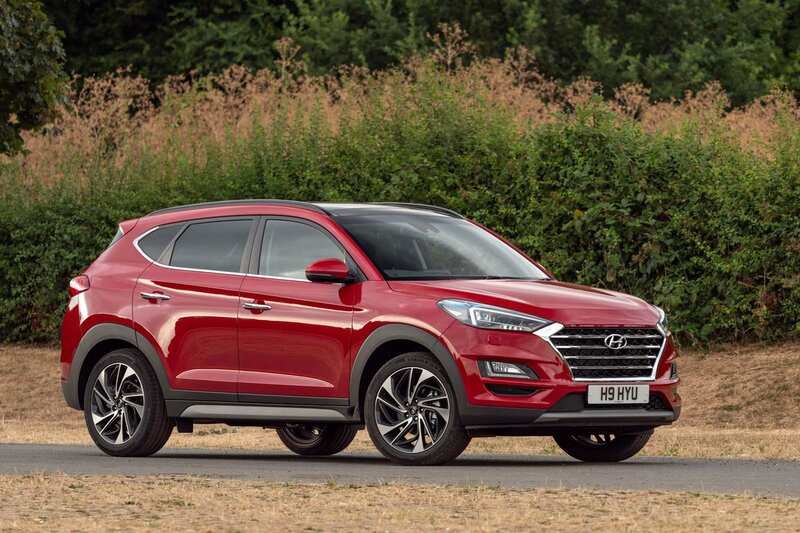 Read on over the next few pages for everything you need to know if you're considering a Tucson, including which engine, trim and options to go for. And, remember, for the best Tucson prices, head over to our New Car Buying site to select your model and dealer.